Impacting lives, one stroke at a time. 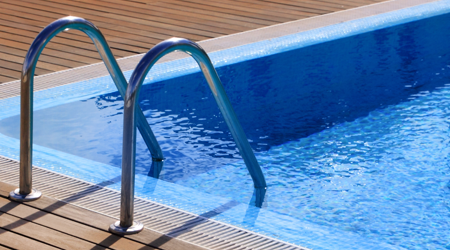 Scott Karsen Aquatics provides a wide range of Aquatics services. Based in Greenwich, Connecticut, we provide these services throughout Westchester County, New York and Fairfield County, Connecticut. To learn more, visit us on Facebook today. We take no small amount of pride in providing inclusive swimming instruction to people of all walks of life. Whether you want us to start teaching your child or you're an adult who never learned, we're here for you. Successful aquatic programming can be a challenge, but it doesn't have to be. Scott Karsen Aquatics is prepared to help you build a successful program for your clients with our capable instructors and consultations. 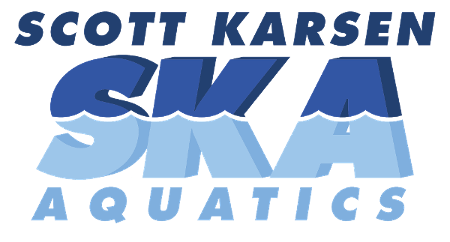 Scott Karsen Aquatics was originally founded and developed to educate, facilitate, and highlight the importance of aquatics awareness, and to provide top-level aquatic services throughout the industry. In this we believe we have succeeded, after having been awarded for the best swim program by Best of Westchester Magazine in 2009. With well over 25 years of experience as aquatics professionals, we want to lend our vast expertise to you aquatics program. Please contact us today so we can begin working with you. You can find out more about our work on Instagram or by following us on Twitter.